Sarawak DAP assistant secretary Fong Pau Teck talks about the challenges Miri faces and the work ahead for Pakatan there. What are the problems affecting Miri and its residents? What do the people want? The influx of native sojourners into Miri is presenting various challenges for the city. Most of these natives are poorly educated and not trained for high-paying jobs; their income levels are quite low. Most can’t afford decent housing; the only affordable accommodation is in the squatter areas around Kg Pasir, Kg Api-Api and Piasau. Currently there are around 4000 squatter homes in Miri, the largest concentration of squatters in Sarawak. It is ironic that Sarawak being the largest state in Malaysia and one of the wealthiest as well, yet the state government is unwilling to provide low-cost housing for the people here. Crime rates are high because many are unemployed. Many homes in the Permyjaya or Senadin area have been burglarised, sometimes several times too. With many being unemployed or earning meagre incomes in these areas, it is only natural that crime rates would rise as well. 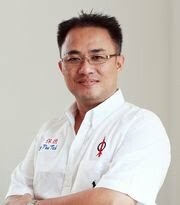 In the past, Miri has traditionally been pro-BN. Why is this? Miri has traditionally depended on the oil and gas industry with its residents benefitting from the spillover effects of the oil industry. Another contributing economic factor is the proximity to Brunei. There are many tourist arrivals annually and the tourism sector has boomed as a result. Hence the economic situation around here is better off compared with other parts of Sarawak. 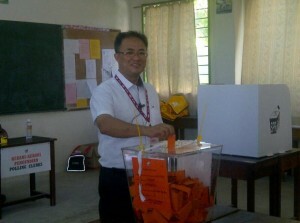 The voters here have traditionally been more contented with the government and voted BN accordingly. However, with the declining oil reserves around Miri and the increasing difficulties which the local oil servicing companies and contractors are facing in getting contracts with Petronas, things are changing. Many of these contractors are complaining of unequal treatment from Petronas. 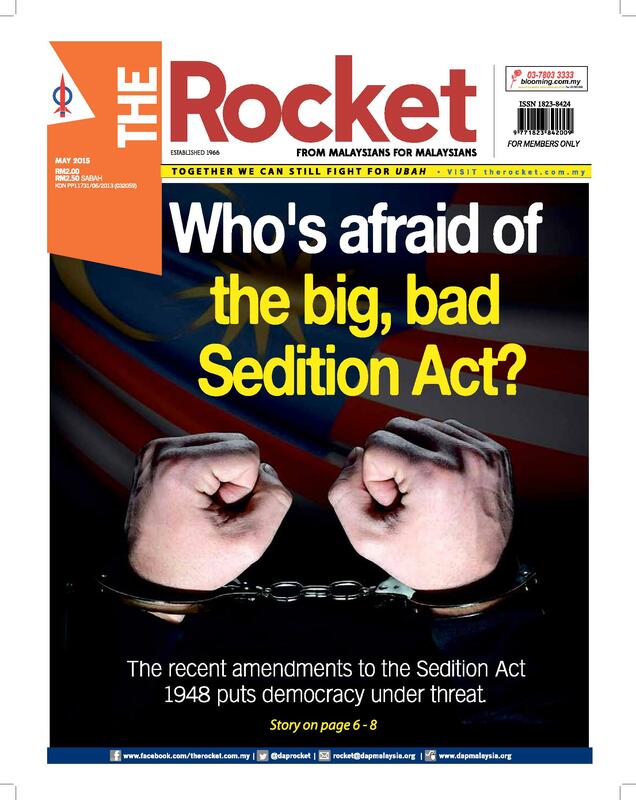 It may signal the change in the people’s perception of BN. As for the tourism industry, there are some teething problems as well. The lack of tourist guides is plaguing the tourism sector here, especially for the non-South East Asia tourists. Due to the fact that the tour guides need government certification that would require them to study tourism courses in order to be a qualified tour guide, many people are unwilling to spend money in taking the courses as the returns are not assured. Many tour companies are unwilling to provide training to train new recruits for fear of losing the trained staffs to competitors. Thus, the government needs to provide training for these potential tour guides to resolve this issue. How is DAP perceived in Miri? DAP has traditionally been able to garner a high level of support in Miri, especially amongst the Chinese community. Their level of support ranges from 60 to 70 percent. With the native population, the level of support is around 20 percent; with this group of voters we need to double our focus and attract their support. This article was written by admin on Thursday, April 7, 2011 at 3:06 pm. You can follow any responses to this entry through the RSS feed. Both comments and pings are currently closed.